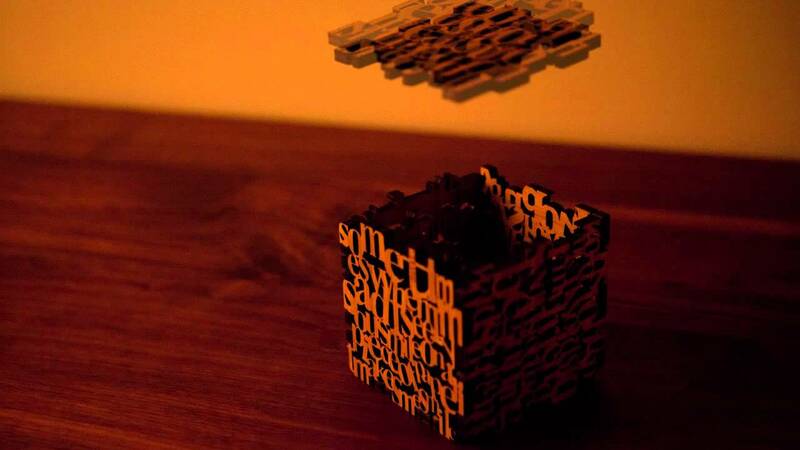 Our friends at Dutil contacted us after coming up with an idea for this text-based coaster cube. Excited to help realize innovative promo items and unique creative expressions, we took the project on. Dreams do come true, why not!